Thought to be of Celtic origin, the mysterious Green Man is perhaps one of the most ancient deities in the Western world. 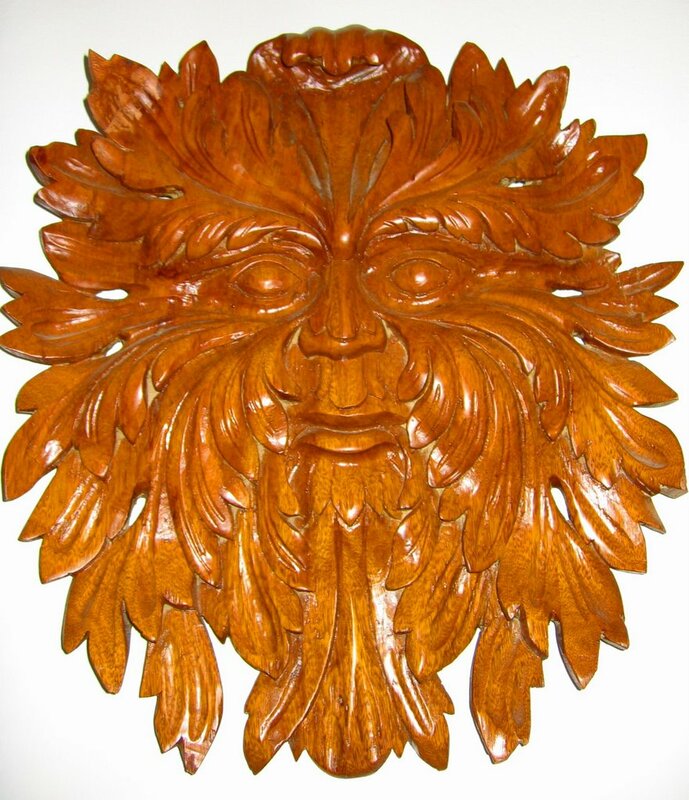 Some Green Man carvings are more than a thousand years old. 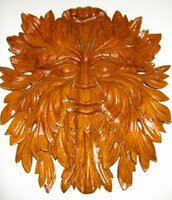 Usually depicted as a man’s face sprouting leaves or other vegetation (though there are a few Green Women, too), the Green Man represents the power and the presence the natural world. He comes in thousands of shapes and sizes, and his personality can range from jolly to severe. Even on short walks through Manhattan, I’ve counted dozens of Green Men. Sometimes it’s a little creepy to spot him looking down at me. He’s hidden all over the city, but unless you have a sharp eye, you may never know he’s there. I wonder how many green men are in Paris? I am enjoying your adventures thoroughly! That's freaky...when i visit NY i'll look for him! Cool! I believe I used to have a refrigerator magnet depicting a Green Man. He seemed rather benevolent to me, and had little rhinestones for eyes. Until now, I hadn't realized the significance of it. I live in NY but I'll try to look for the Green Man. That's really weird... I feel like I've seen one of them before, but I don't really know... Well I'm going to NY later this year so I'll keep my eyes peeled! Wow. I saw one of those in an art gallery.